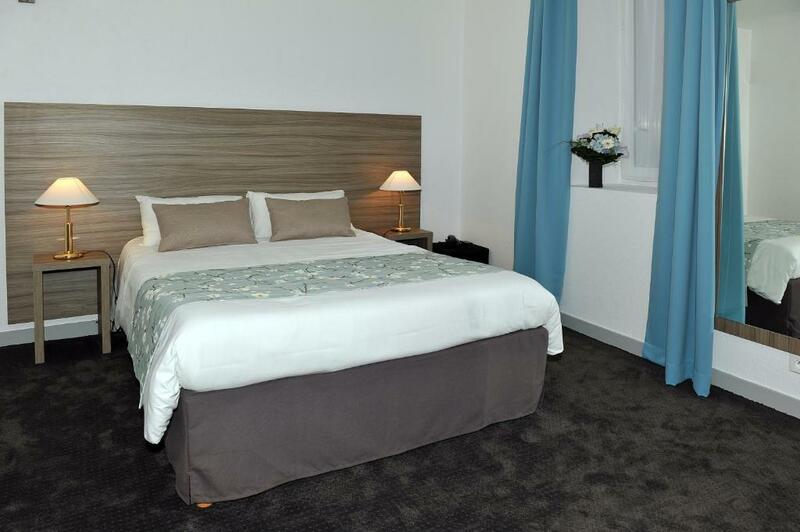 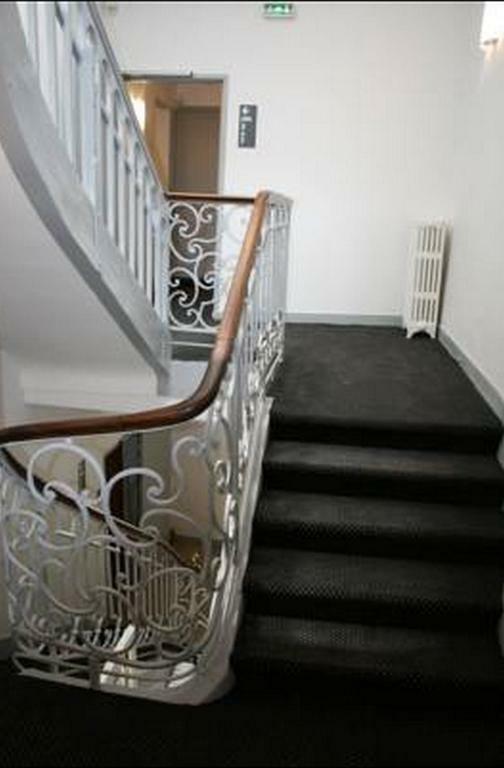 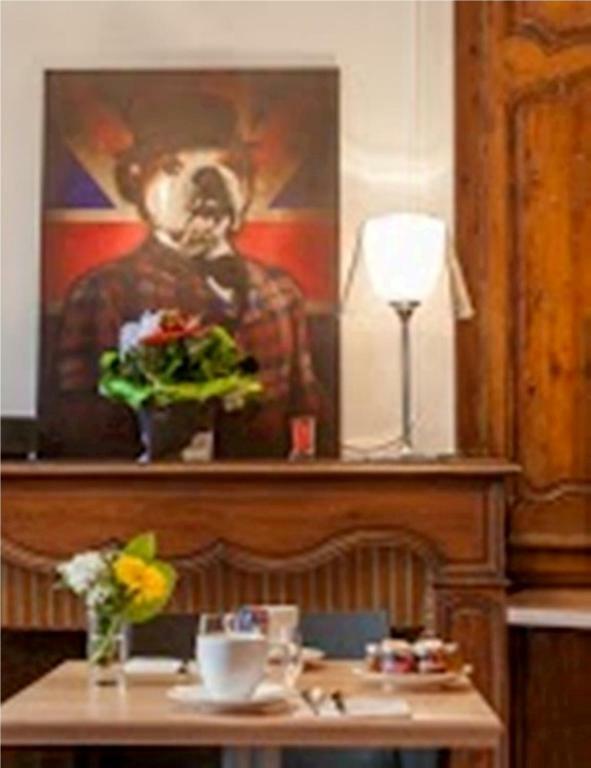 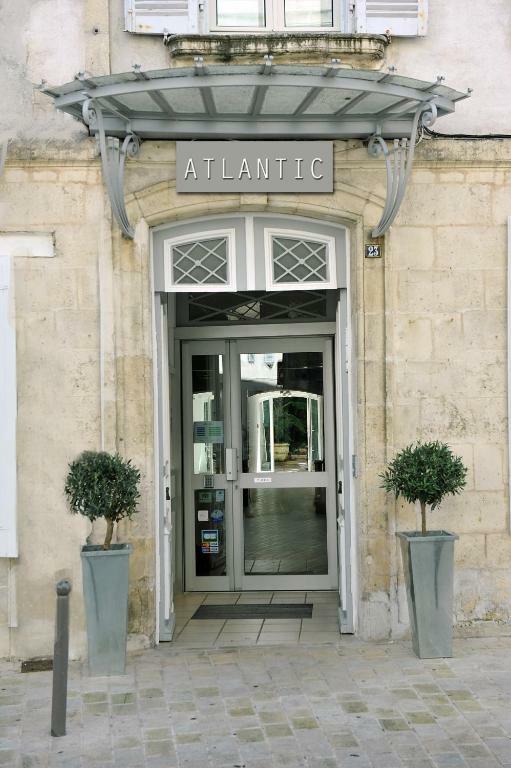 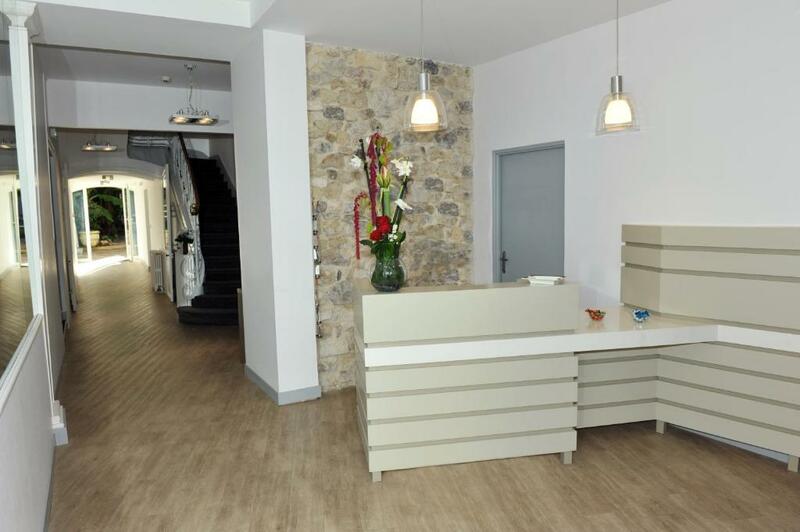 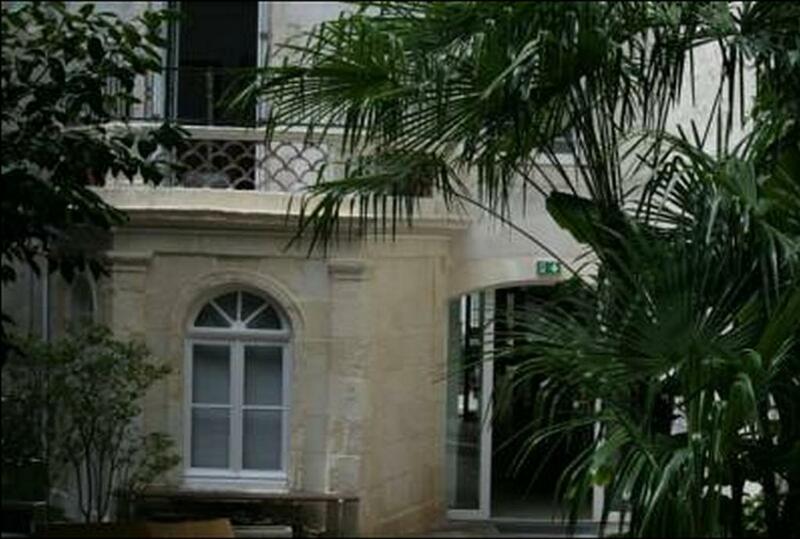 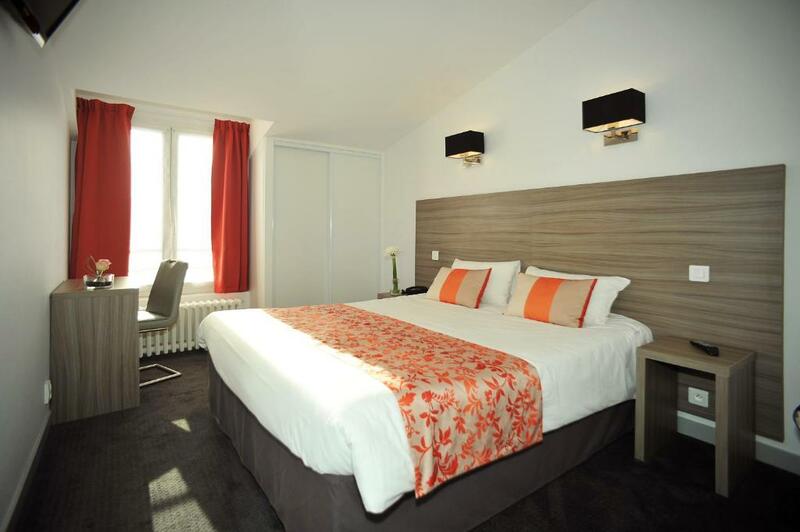 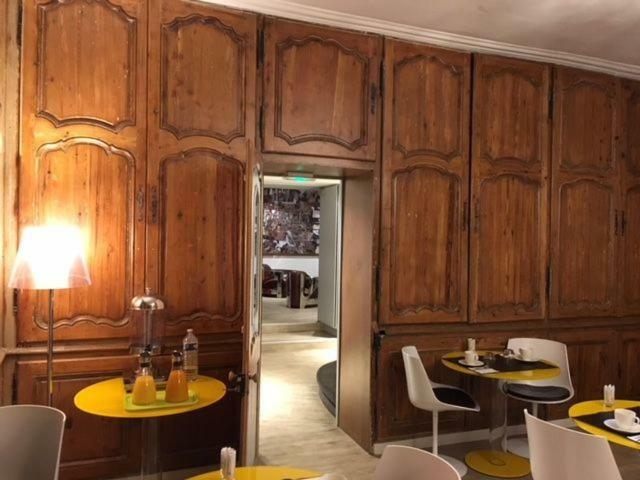 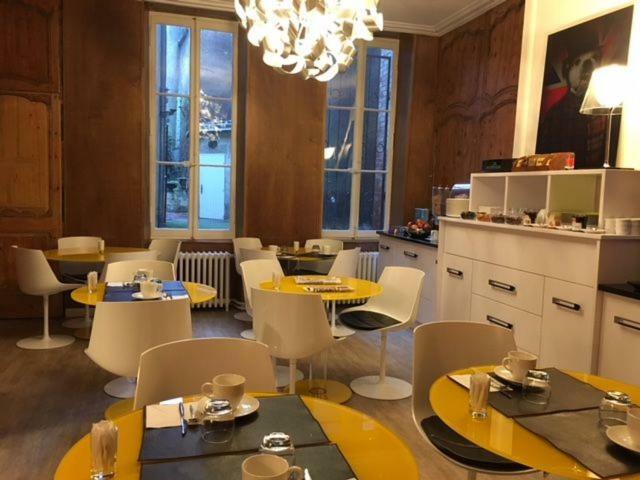 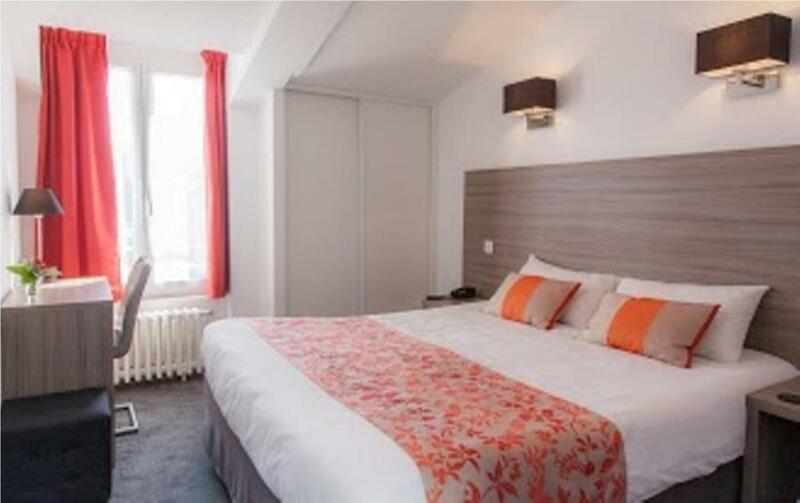 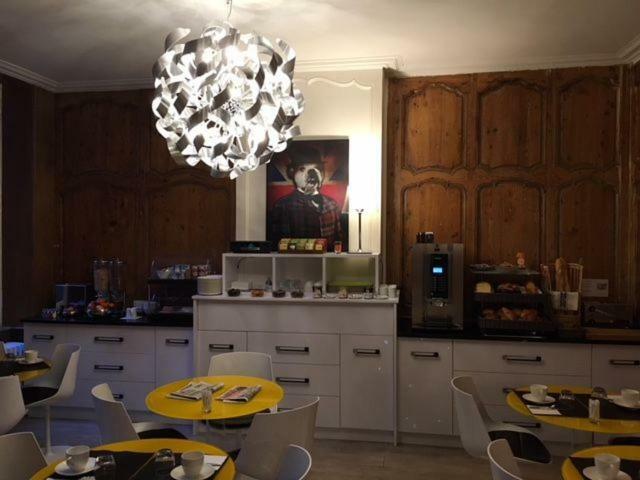 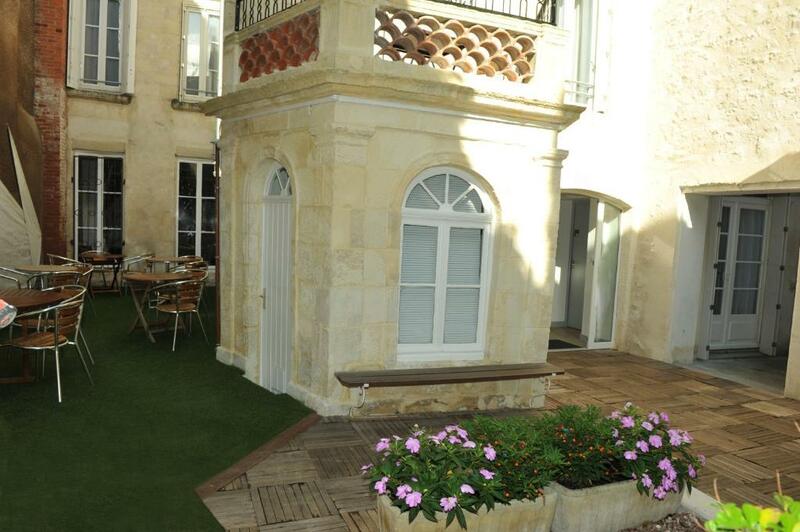 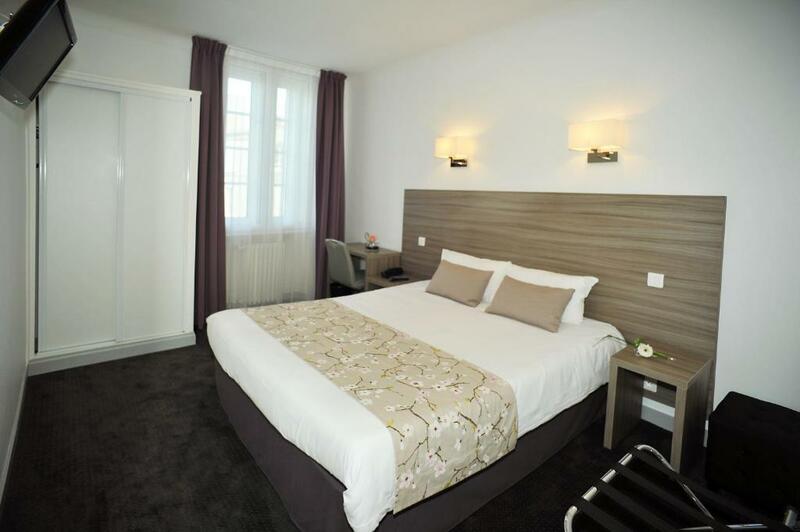 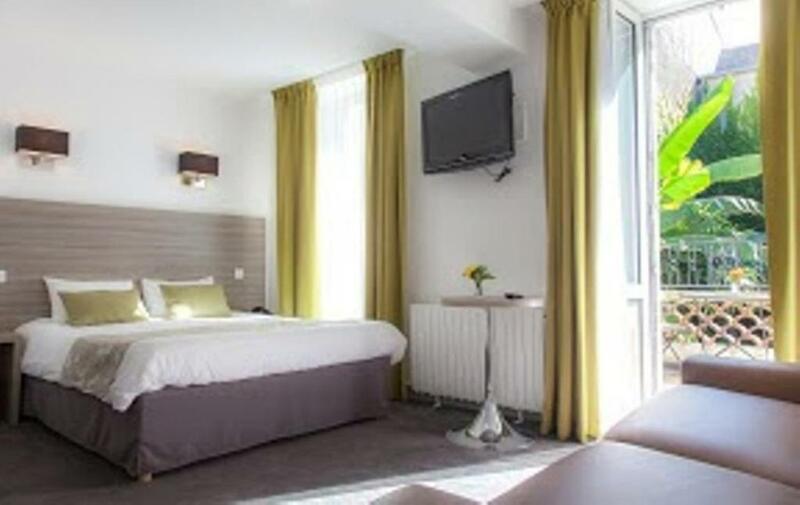 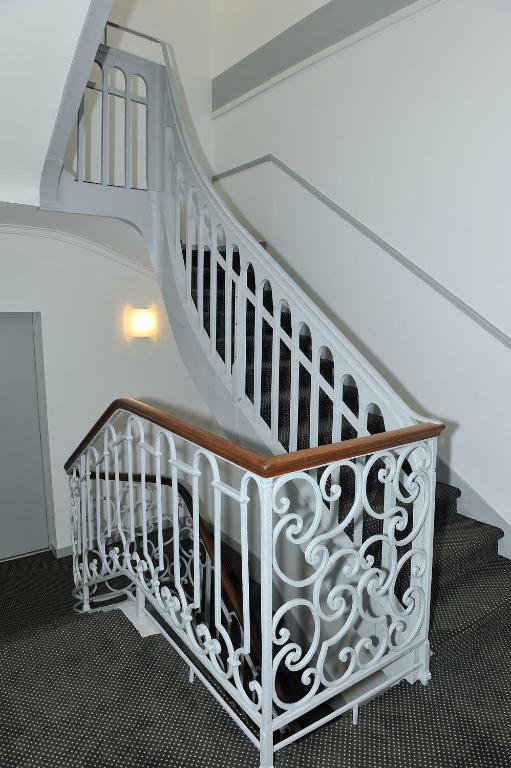 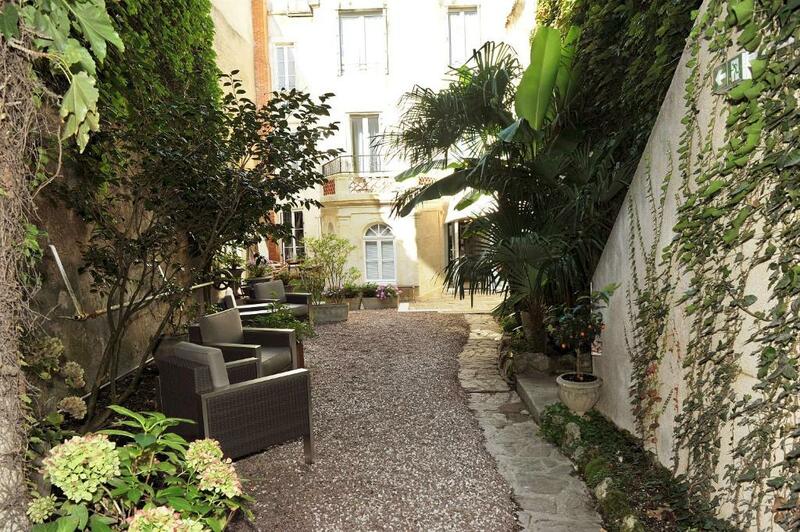 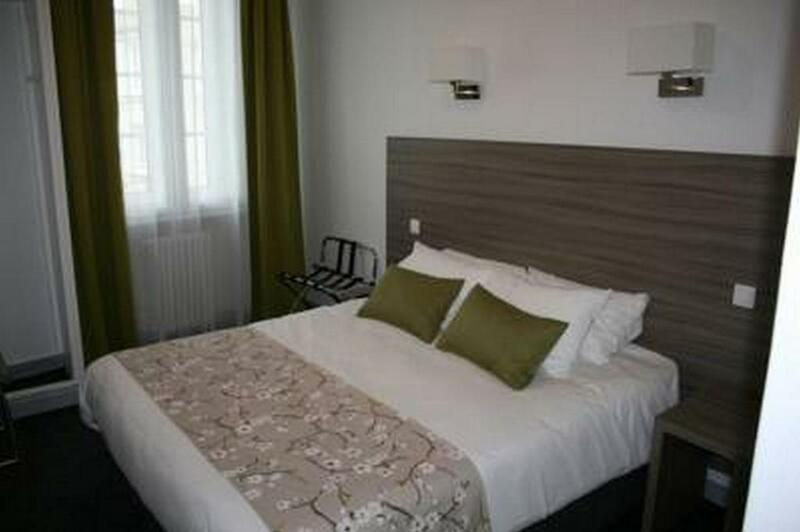 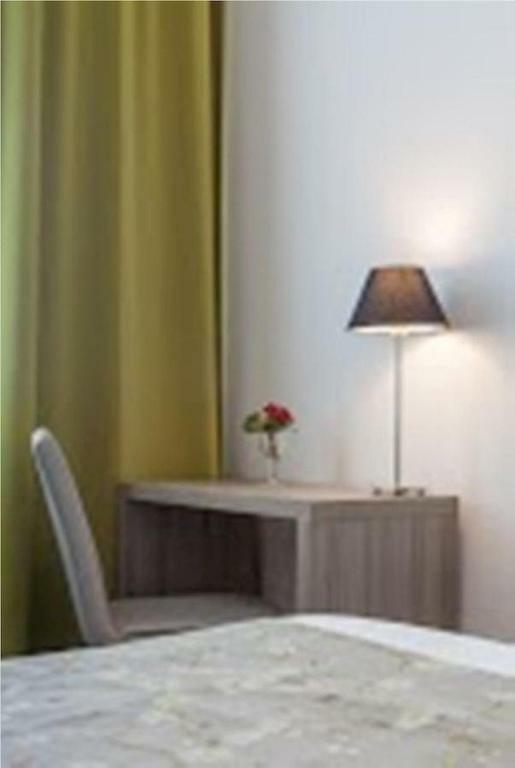 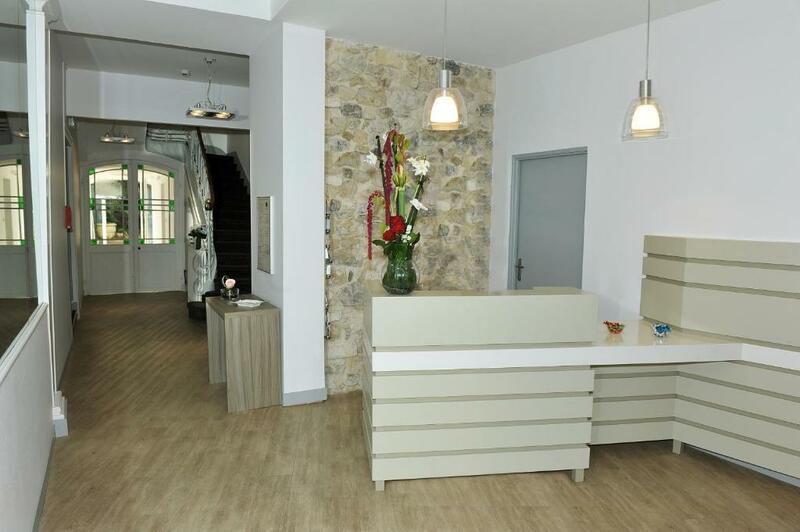 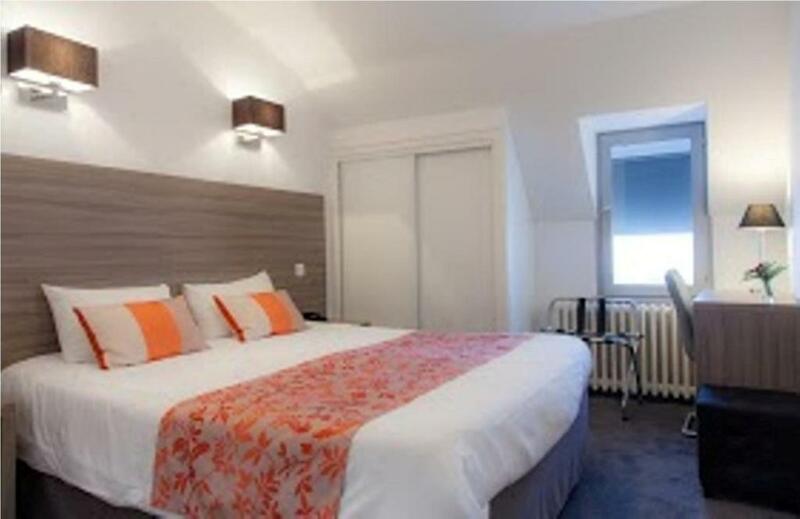 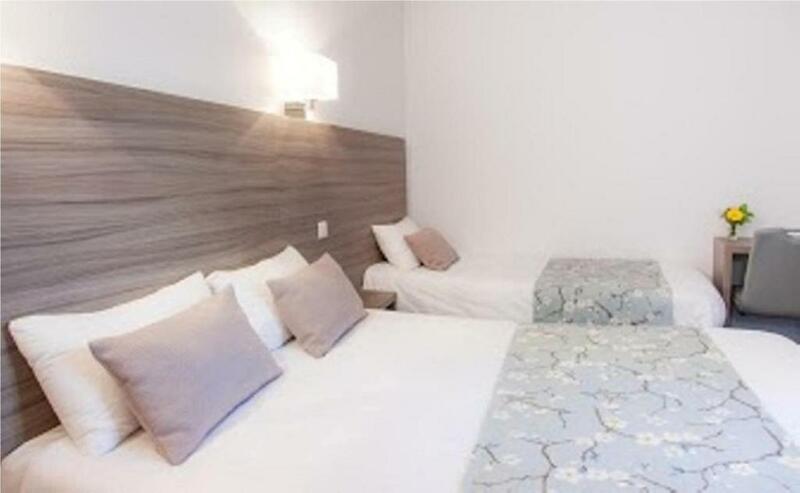 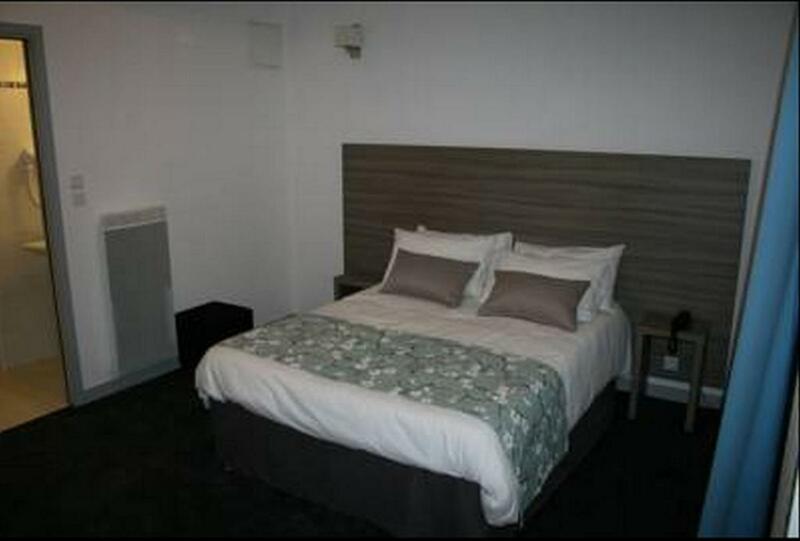 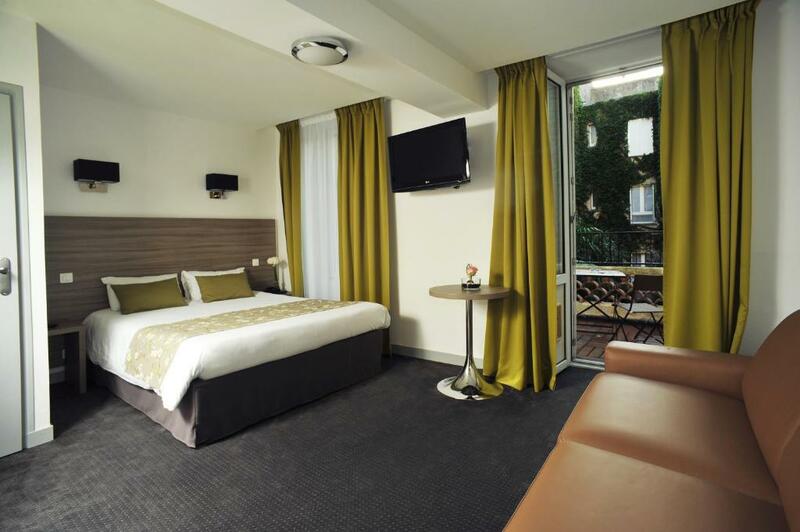 The Atlantic Hotel is located in the centre of La Rochelle, a few steps from the beach and the Cours des Dames and 50 metres from the Vieux Port. 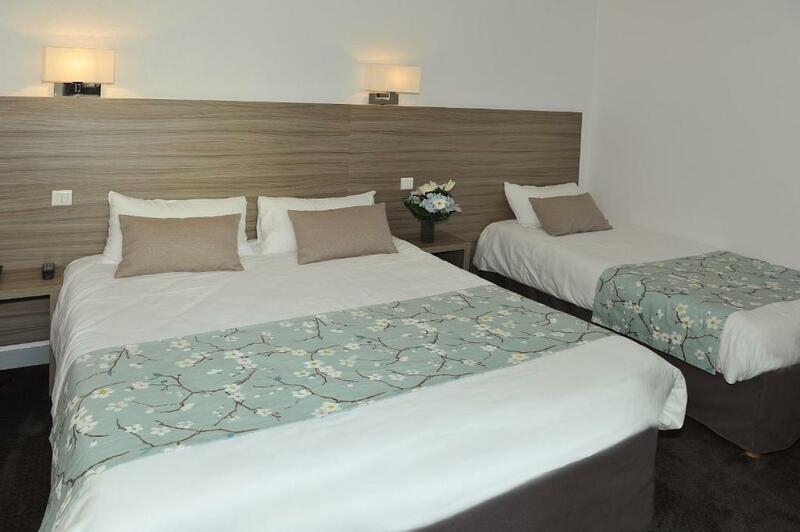 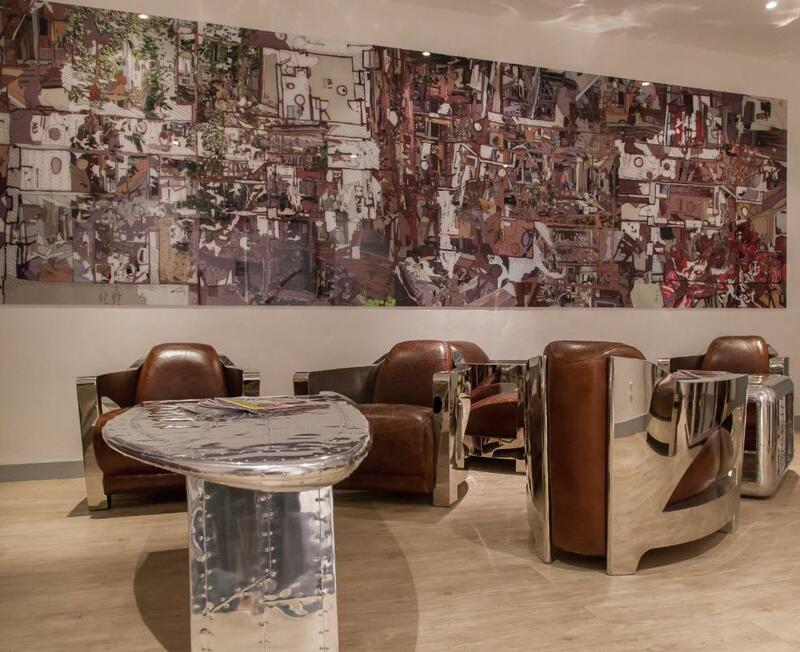 The hotel offers rooms with TVs and free Wi-Fi internet access. 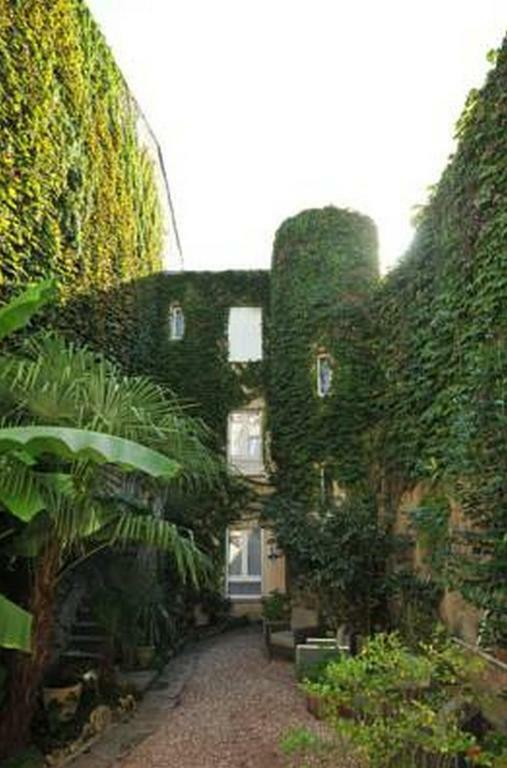 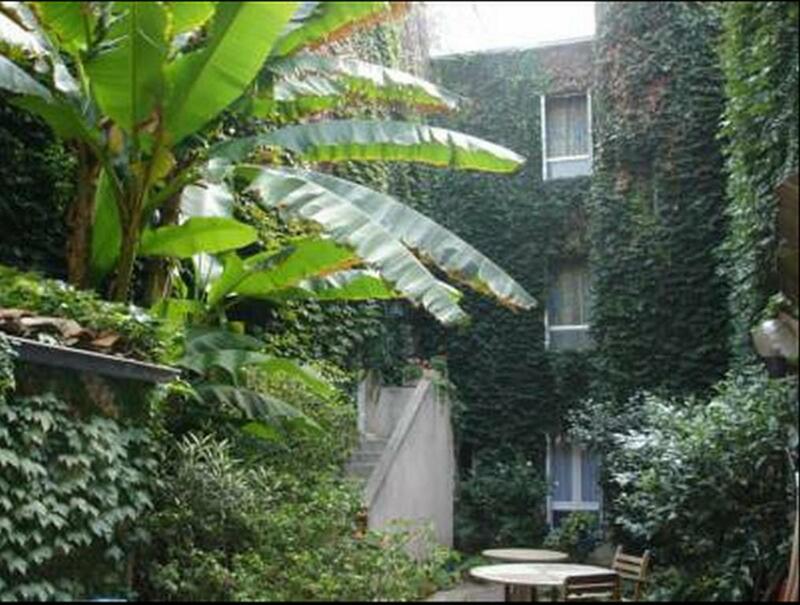 Most of the rooms overlook the garden. 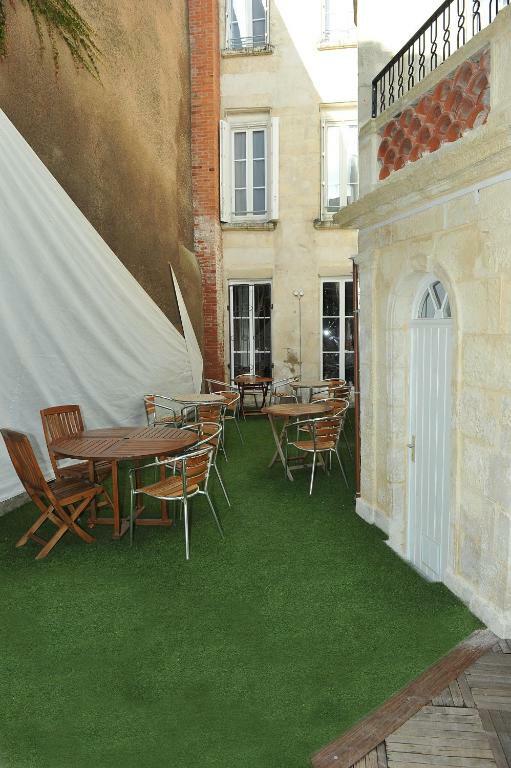 Ferries to the Ilde-de-Ré, Oleron and Aix leave from behind the Atlantic Hotel and the SNCF station is a 15-minute walk away.